Overwhelmed thinking about the number of belongings you have to pack prior to a move? One way to reduce your stress, and the amount things you need to pack, is to completely declutter your home. Decluttering your home not only reduces the number of things you need to pack, it also gives you the opportunity to make a little money before your relocation. A moving sale can be a great way to eliminate unnecessary items and planning one doesn’t have to be stressful. As experienced local movers, Griffin Moving & Storage knows the ins and outs of the process, and we’re sharing out most helpful tips for hosting a moving sale below. The most important thing to have with you on moving sale day is help! It’s impossible for you to assist every customer at the same time and it’s easy to get distracted, giving someone just enough time to make off with your cash box. Protect yourself by making sure you don’t attempt the sale alone. It’s also a good idea to keep cash on your person, using either a fanny pack or an apron, to prevent theft. If you have items that you know you want to keep, but you don’t want to have them in the way during your sale, consider storage. At Griffin Moving & Storage, we offer flexible and affordable Fort Lauderdale storage solutions and we can hold your belongings for as long as you need us to. 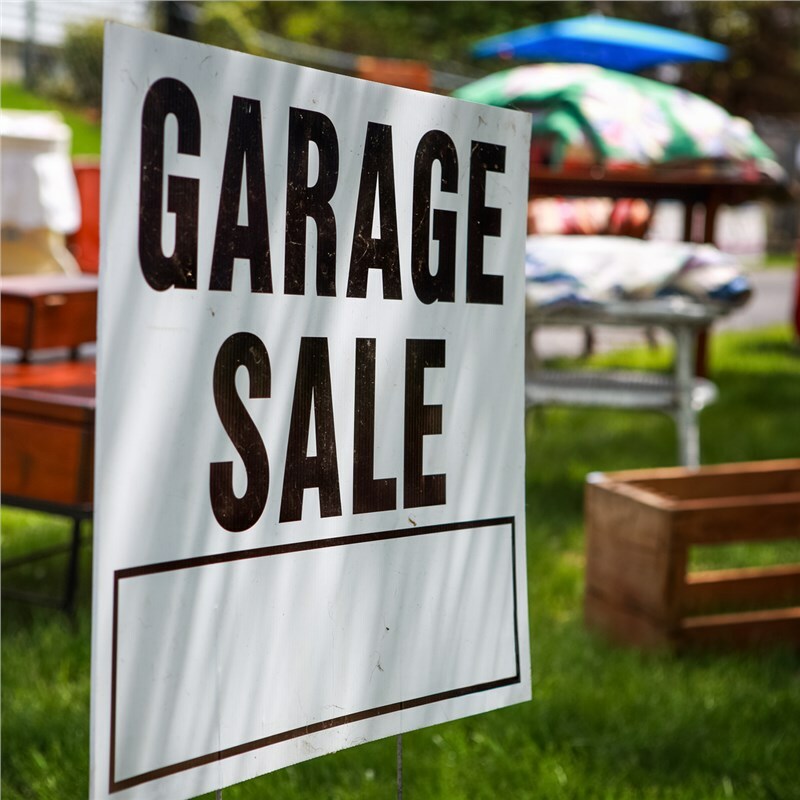 Even the most successful garage sales end with items that haven’t sold, so it’s best to plan what to do with those unsold items. Check out local charities and community organizations to see what items they would be able to use. The entire process of moving can be stressful, but when you choose experienced professionals like those at Griffin Moving & Storage, your relocation can be stress-free. Want more tips and information about moving? Give us a call today to learn more, or request your free, no-obligation estimate of moving costs by completing our online contact form.